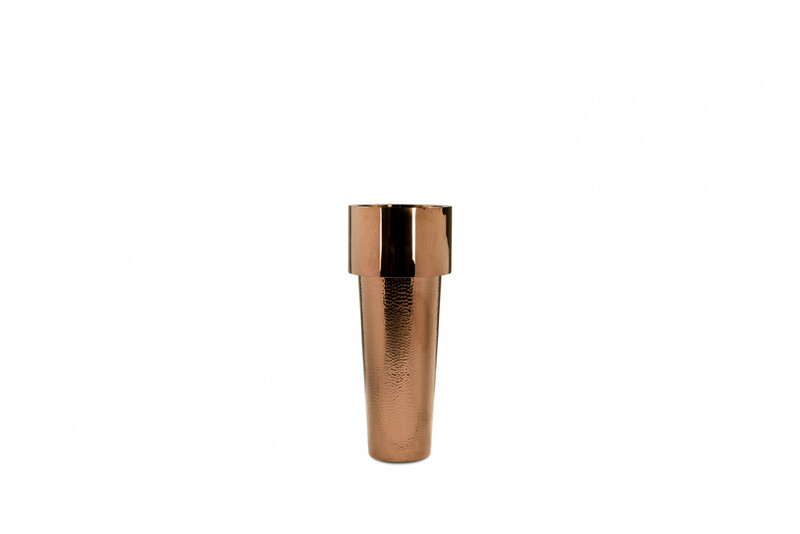 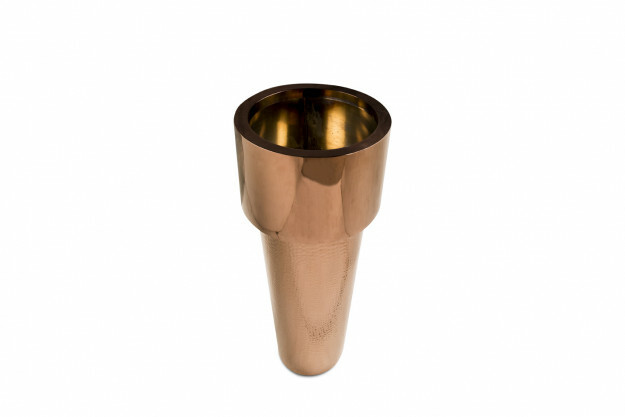 Made in Stainless steel and enhanced magnificently with coating of rose gold finish. 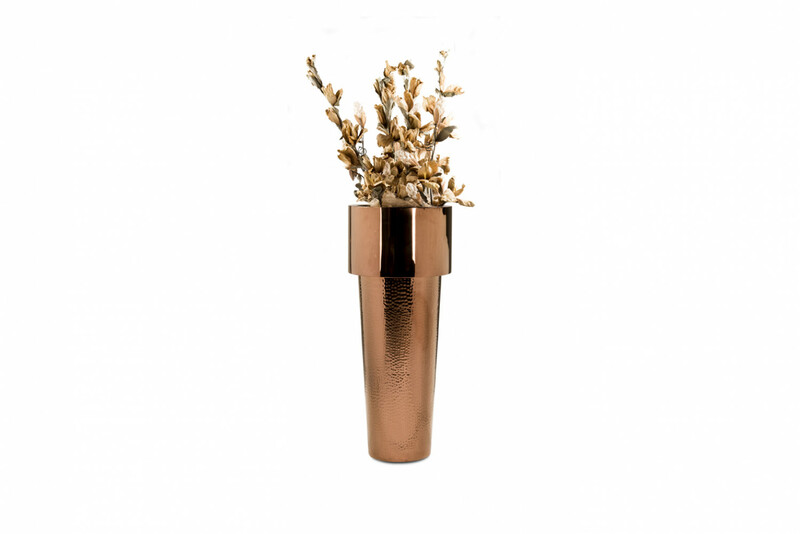 With plain finish on top and hammered design in the bottom, add glamour to your interiors with this accent planter. 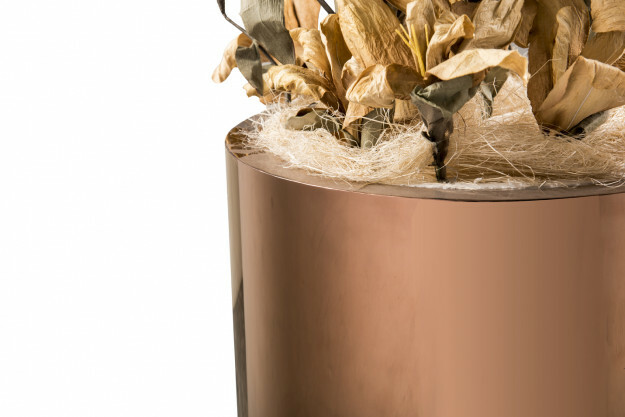 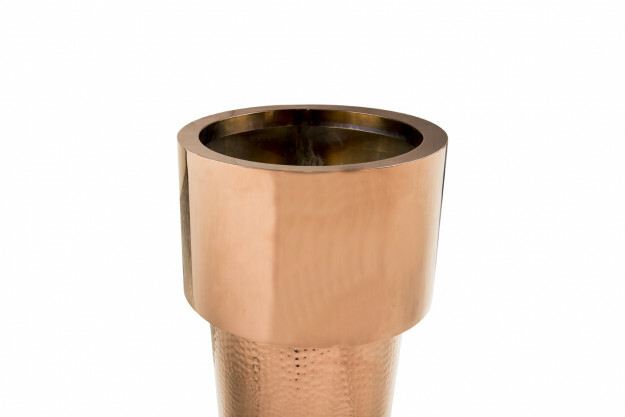 Give a sparkling look to your home decor by bringing home this beautiful planter. Full of allure and elegance, this alluring planter with designer approach lets you cultivate your favorite plants and other gorgeous accessories.